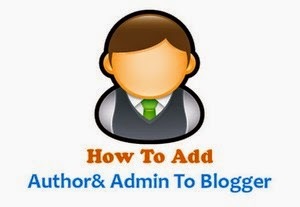 How to add another admin or authors on blogger. Step 1: Log in to your blogger and select your blog which you want to put Author. Step 2: Go to the Settings, In Settings Click on Basic, Left side you will see Permissions. Step 3: Click on "Add authors" put the Author email in the box and click on Invite authors. Step 4: After that blogger will send an email to the author for accepting the invitation, When the author accept the invitation, Then choose you wanna make him author or admin. 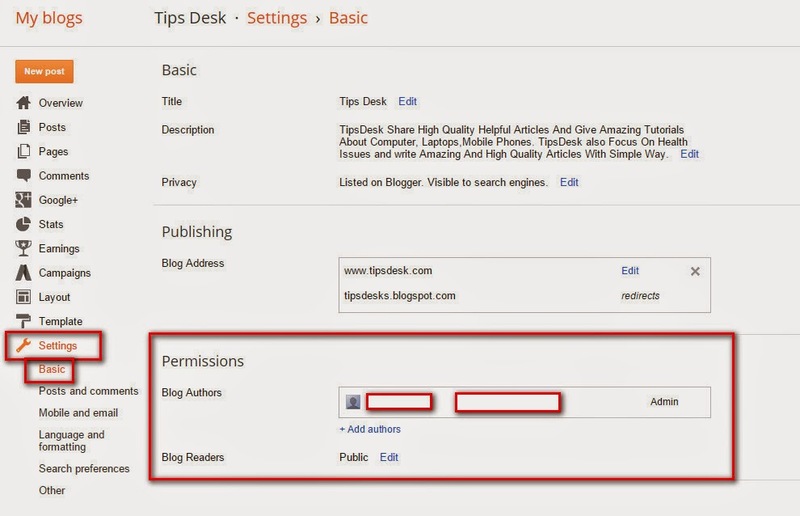 No Comment to " How to add Author in blogger "